One dog,loads of crafts: Ohohoh! I´m Guest Designer over at Category Stories!!! Ohohoh! I´m Guest Designer over at Category Stories!!! Finally, I´m able to share my big secret! A couple of months ago I was asked to be Guest Designer at Category Stories in April! I was so proud! I play along at Category Stories every month, its one of the two challenges I do not miss for anything. I would absolutely recommend you to give it a go! I love how the prompts make my head spin with ideas, and that I have a month to complete it. Other: Rock Candy Distress Paint, Ribbons from stash. So glad you are a guest designer this month. 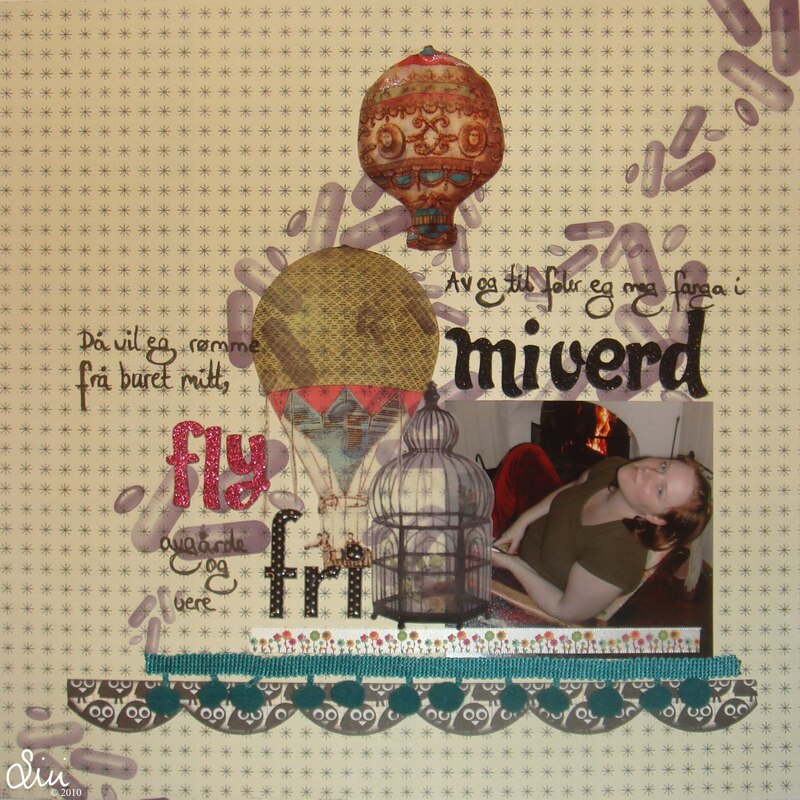 Love your blog & this layout-- with the hot air balloons is fantastic! "Small fly knocks over huge load"